Did you hear?! 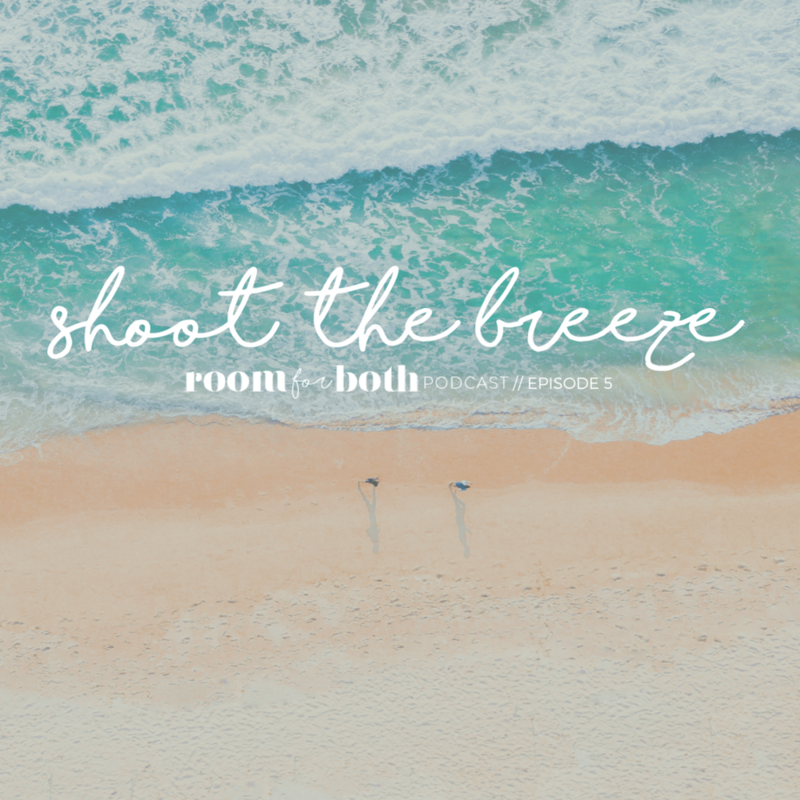 We're releasing the Room For Both podcast in segments for those who prefer to listen in smaller snippets. Full episodes will still be here (and via your favorite podcasting apps) every other Thursday, in case you prefer to listen in one fell swoop. We tackle a doozy of a topic in this one folks: spiritual deconstruction. We've both had our fair share of crumbling faith structures, lucky us. In this conversation, we dive into what deconstruction has looked like in our own lives, which teachers have been instrumental to our journeys (thank you, Father Richard!) and what we're learning in the midst of it all. This is Part 1 of a two part discussion on this lovely topic so stay tuned for the back half of the conversation in Episode #7. In this segment, we chat about a great restaurant we discovered in Denver and how Nic embarrassed Mere during her visit to Colorful Colorado. Mere also shares a podcast she has been seriously digging recently, while Nic talks about a website she's pretty sure she was the last person on Earth to discover. In this segment, we reflect on what we would tell our 20, 25, and 30 year old selves. It's a conversation of perspective, tenderness, and strength. From prioritizing community, to suffocating from the "shoulds," and extending grace to ourselves for the journey we're on, this is a discussion to which we hope many of you can relate. 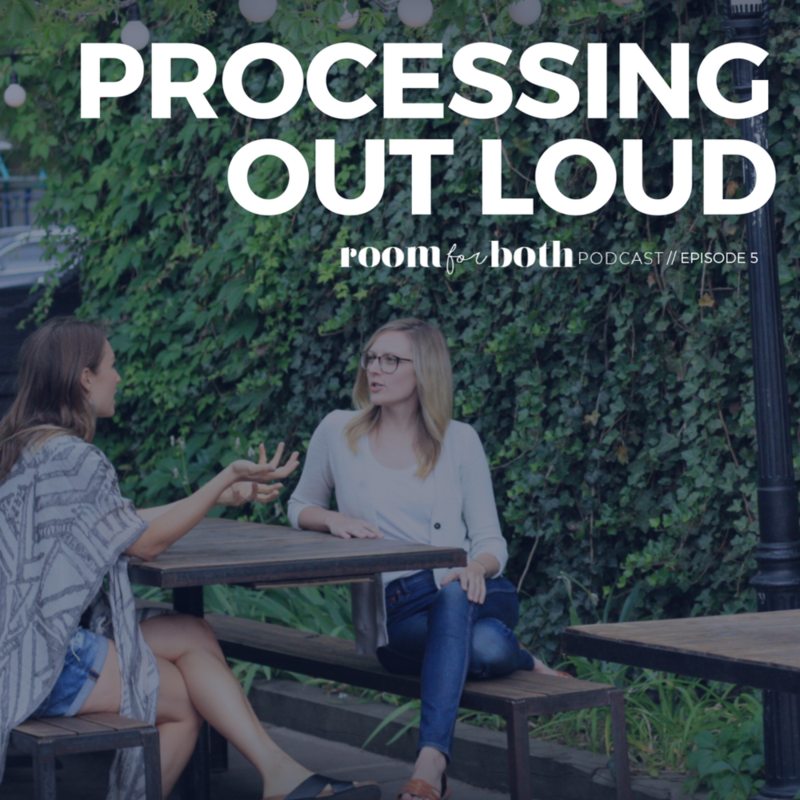 In this segment, we unpack our "so what moments" from the Processing Out Loud discussion, "What would you tell your twenty, twenty-five, and thirty year old self?" 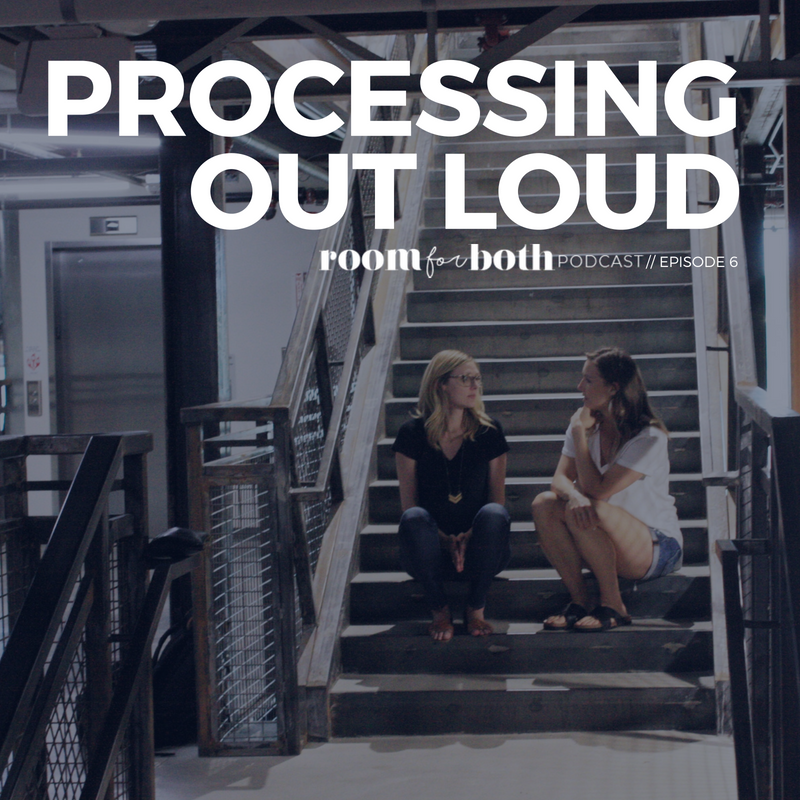 It's a good little chat, complete with books and podcasts we've encountered that relate to our own yes-and takeaways. If you'd like to stay up-to-date on newly released segments, give us a follow on Instagram. We'd also love to hear your feedback on Instagram or via email. Thanks for listening- more segments coming your way soon! Also, did we mention we're STOKED you're here? We'd love to keep the conversation going and hear what's resonating with you. Drop us a line on Instagram or send us an email. Until next time, friends! Looking for full podcast episodes? You can check them out here.